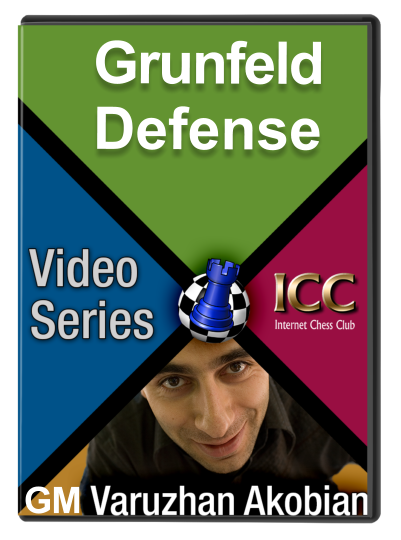 In this 4-video series, GM Varuzhan Akobian demonstrates his mastery of Grunfeld Defense, using real games. In this 4-video series, GM Varuzhan Akobian demonstrates his mastery of Grunfeld Defense, using real games to show us main lines and the subtleties and tricks of the uber-popular Grunfeld Defense. The first appearance of this piece of history theory dates back to 1855, and since then it has evolved into one of the most important openings ever. The Grunfeld Defense relies on one of the main principles of the hypermodern school, which was coming to the fore in the 1920s - that a large pawn center could be a liability rather than an asset. 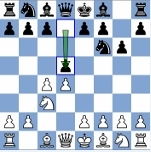 The description (and other reviews, confusingly) falsely give the impression this video series is GM Akobian showing us how to play the Grunfeld (as black), when it is how to play against the Grunfeld (as white).